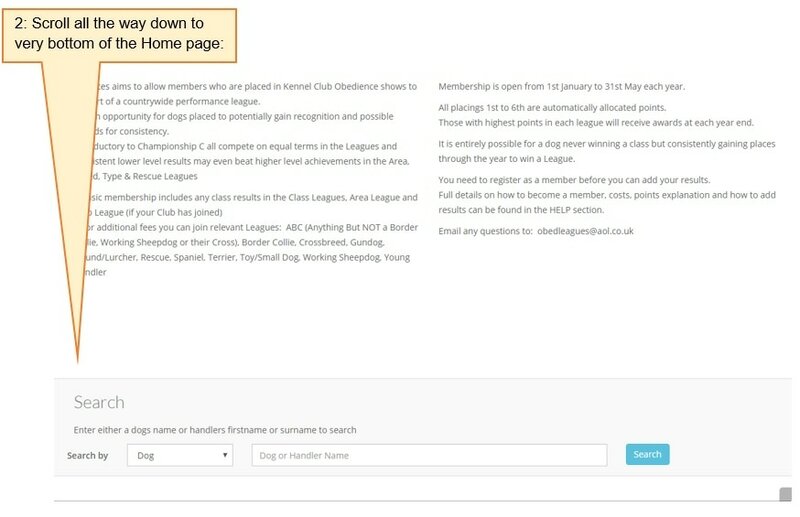 ​On a main computer or laptop it will hopefully display the league names as described below. 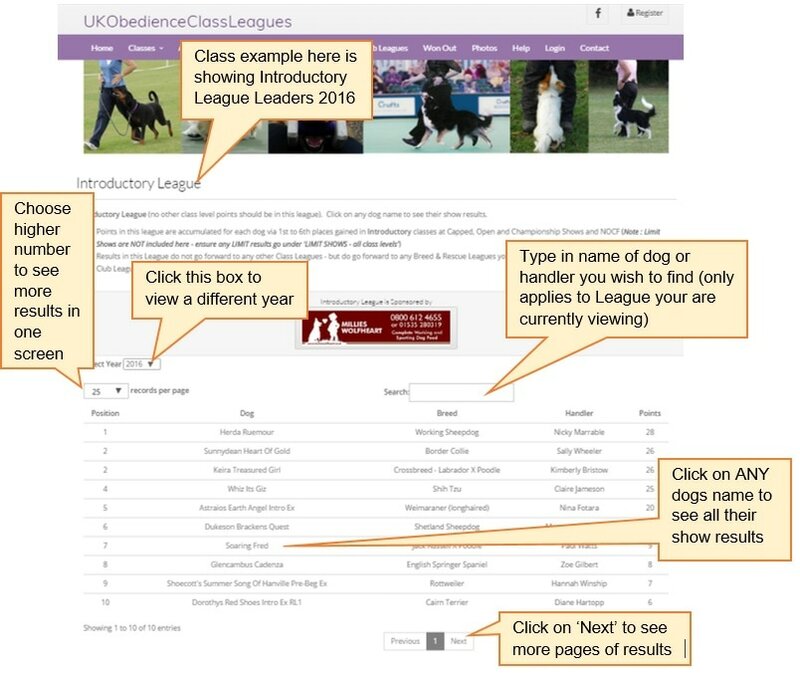 Examples of what appears after you click on the main league names are below .... once your drop down list appears then click on whichever league name you wish to view .. doing so will take you to the current year of that league. Once in the current year view you can see previous years by clicking in the box called 'select year' (it will show current year with a 'v') ... from the drop down list of years that appears just click on the year you wish to view ... display of that years league placings will appear.